The Nabil-directed vid finds Travis and Gunna rapping from aboard a private jet while a kid (possibly a younger version of La Flame) falls from the sky and lands in a thick, mystical jungle. As he begins to explore his supernatural surroundings, the kid stumbles upon a giant stone Travis head and proceeds through the mouth, only to find a run-down amusement park like the one that gave Trav’s album its name. Nav is noticeably absent from the visual, but Travis, Gunna, and the pint-sized explorer give you to plenty to look at. Check it out below. 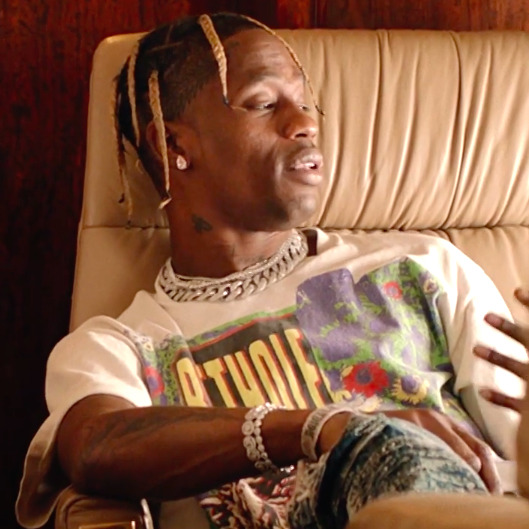 The laid-back “Yosemite” is the latest single from Travis’s chart-topping Astroworld album. It arrives the same week as the Houston MC’s sold-out, two-night run at Madison Square Garden, as well as Skrillex’s dizzying remix of the Drake-featuring “Sicko Mode.” The Astroworld ride, it seems, is far from over. Previous articleWhat’s the future of abortion rights in Mexico under AMLO?